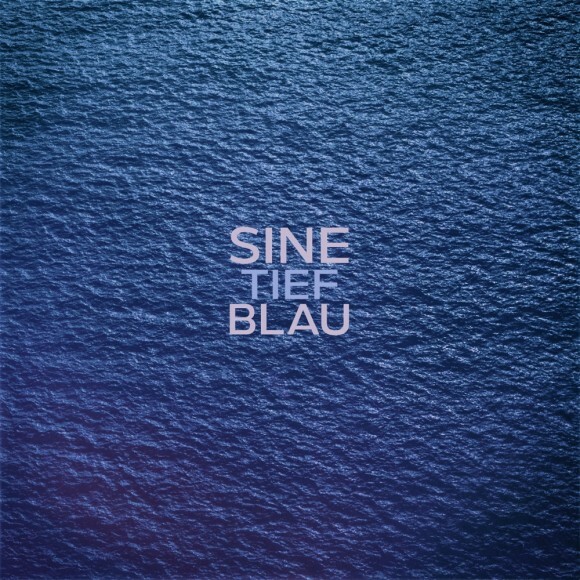 On the 11th of November 2016 SINE will release his next album called “Tiefblau” (in English Deep Blue). 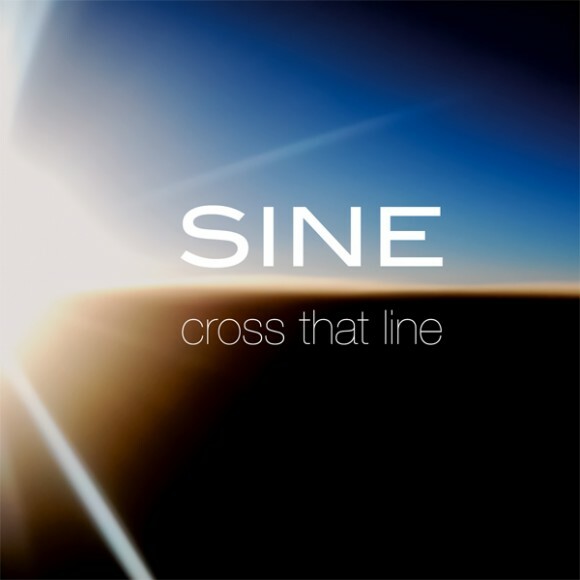 It will be available on CD and online at all well-known download stores. 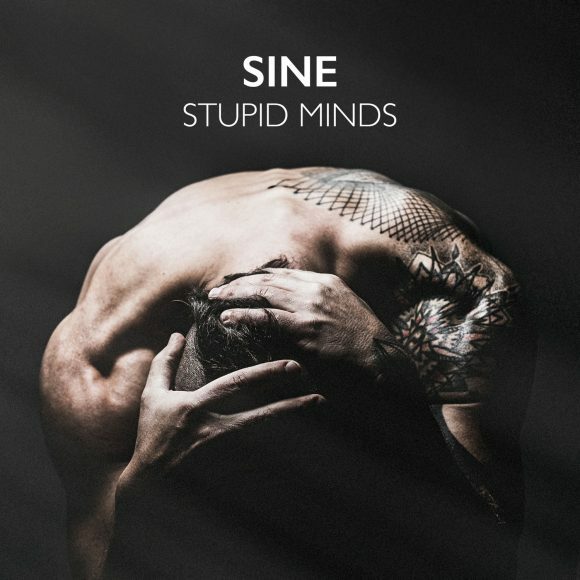 SINE’s great passion for the oceans in this world lies in every tone of “Tiefblau”. Dive into the music and go with the flow ! 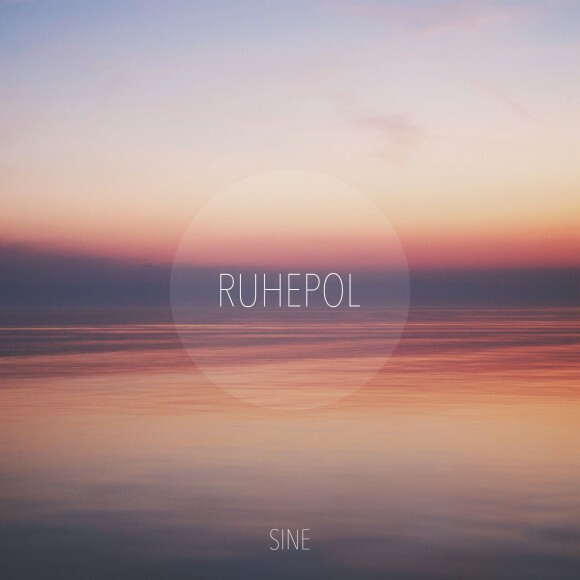 “Ruhepol” is the perfect album to let this year fade away in the most relaxed way. If requested you can have the additional photobook that contains 36 photos taken by Thomas Hauser. 36 photos you can dream yourself away with in snow covered landscapes but also onto Mediterranean beaches. Photos from the whole year and every possible place. They only have one thing in common: tranquillity.